If you've always dreamed about having a hot tub, it's time to make that dream come true. 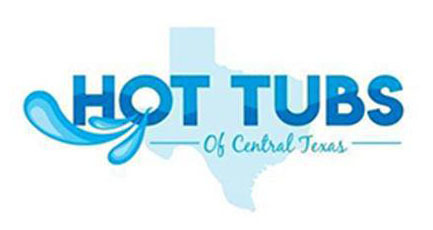 Hot Tubs of Central Texas is a family owned and operated hot tub installation service in Belton, Temple & Georgetown, TX. We offer excellent customer service and affordable options for every family. Our friendly associates can answer any of your questions about our hot tub styles and the installation process. Call 254-572-8927 now to ask about our financing options. Add a new patio, pavilion or complete outdoor kitchen to your property. Browse our selection of charcoal, pellet and gas grills. Choose a new outdoor living suite for your patio. Once you have a new outdoor living space, you'll need some patio furniture and a grill. We carry Summerset Casual outdoor living furniture in a wide variety of styles, and we also have charcoal, pellet and gas grills. Come to our shop in Belton, TX today to browse our full selection of outdoor living furniture.